1) Proper page format. The setting of your document must be 1 inch margin on all sides; paragraphs must be double-spaced; Font style required by the professor and; 12-point. 2) The headers on every page are the same. The name of the student and the page number must be located on the upper right part of the document page. 3) There must be a title block on the left hand side of the document. It should contain the name of the student, name of the instructions, name of the course and date. 4) In-text citation is enclosed with a parenthesis. It must include the last name of the author and the page number. No comma must be put between the author’s surname and page number. 5) Bibliography will be complied on a separate document page under the heading Works Cited. Just like any other MLA essays, your essays must have an introduction, body paragraph and conclusion. Introduction – You must make a persuasive opening sentence for your introduction. This is where you will discuss the main points of your essays, together with the origin of your topics and your key goals in writing the essay. Introduction should present how you come up with the topic and why you consider it to be worth exploring. Your readers make the determination of your essay’s significance based on your introduction. 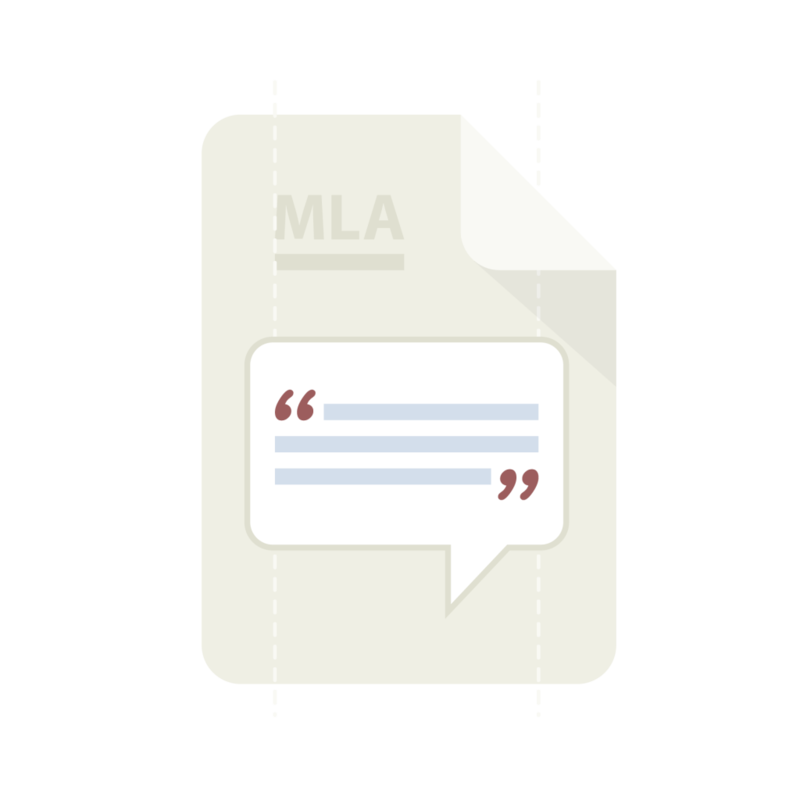 Body Paragraph – This is where you will breakdown your sub-points and minor ideas to support the contentions you made on your introduction. This is the part of your essay that requires critical analysis from you. Your aim on this part is to educate your readers by presenting your ideas in a clear yet concise manner. This is a little bit crucial since they will know how much you prepare for this. It is either they see your intellectual abilities or see how you fail to discuss the necessary points of the essay. Again, this part of your essay requires thorough research and analysis. Conclusion – A solid conclusion is where you will summarize your points and information gathered to strengthen your essay’s proposition. Similar to your introduction, conclusion is short, but it needs concrete substance. Use words that concisely condense your points, but concrete enough to get your ideas across to the readers. You should include the insights you have gained from doing the essay and how your readers can relate to it. You can also include the limitations of your study. 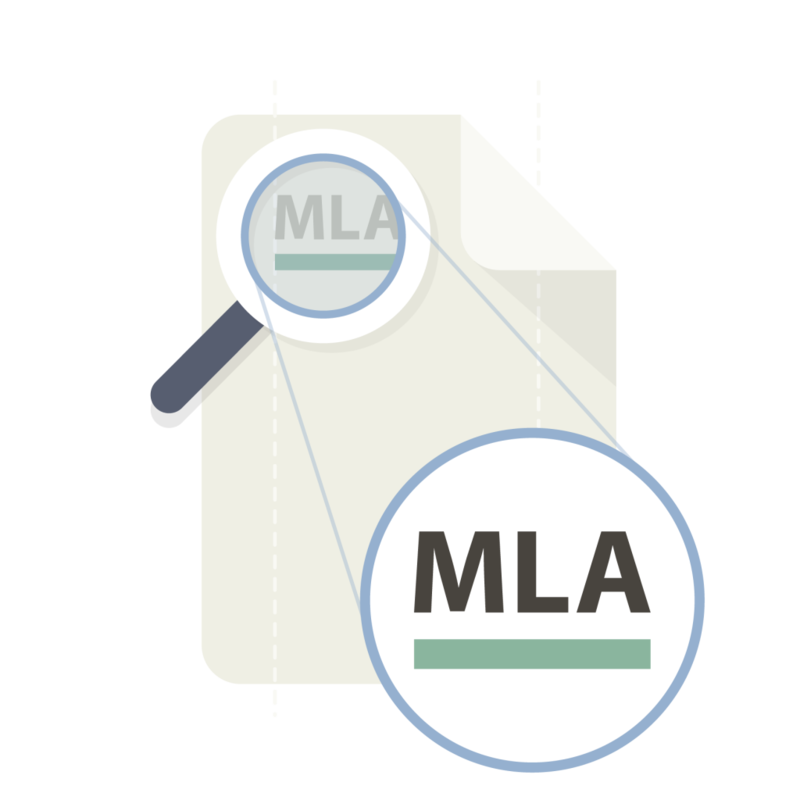 Order your MLA essays from BuyEssaySafe.com and our expert writers will provide you with exceptionally crafted MLA essays. Contact us now and our customer support representatives will be more than happy to help you.